The Orthopaedic Center serves patients in Montgomery County, Maryland and the surrounding Baltimore–Washington metropolitan area. 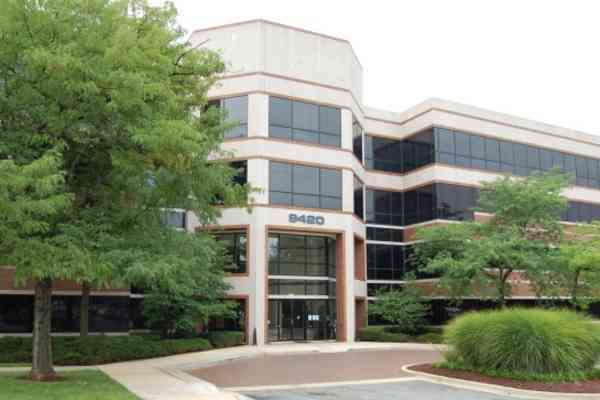 Traveling From Metro Center to 9420 Key West Avenue, Suite 300, Rockville, MD 20850. 4. Cross Key West Avenue towards building 9420, located at the back of the parking lot. 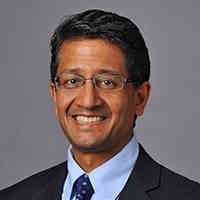 Sunjay Berdia, M.D., M.S. 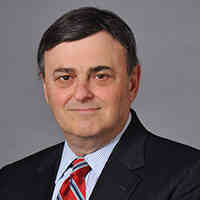 Barry P. Boden, M.D. 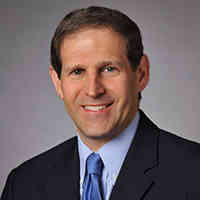 Gary Feldman, D.P.M., F.A.C.F.A.S. 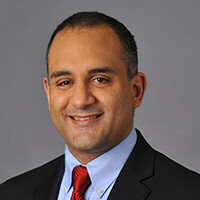 Joseph Hanna, M.D. 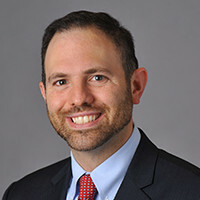 David Levin, M.D. 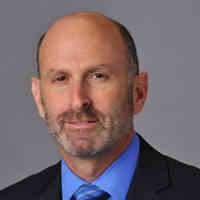 Richard B. Reff, M.D. 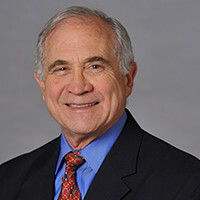 Leo M. Rozmaryn, M.D.